In spite of Evolution being a theory, this concept is taught as fact in schools and accepted as reality by secular society and the scientific community. The reality however is that this is a deadly spell that programs man to believe that we are here by chance, and only the fittest survive to the next evolutionary stage. This is a bold lie. 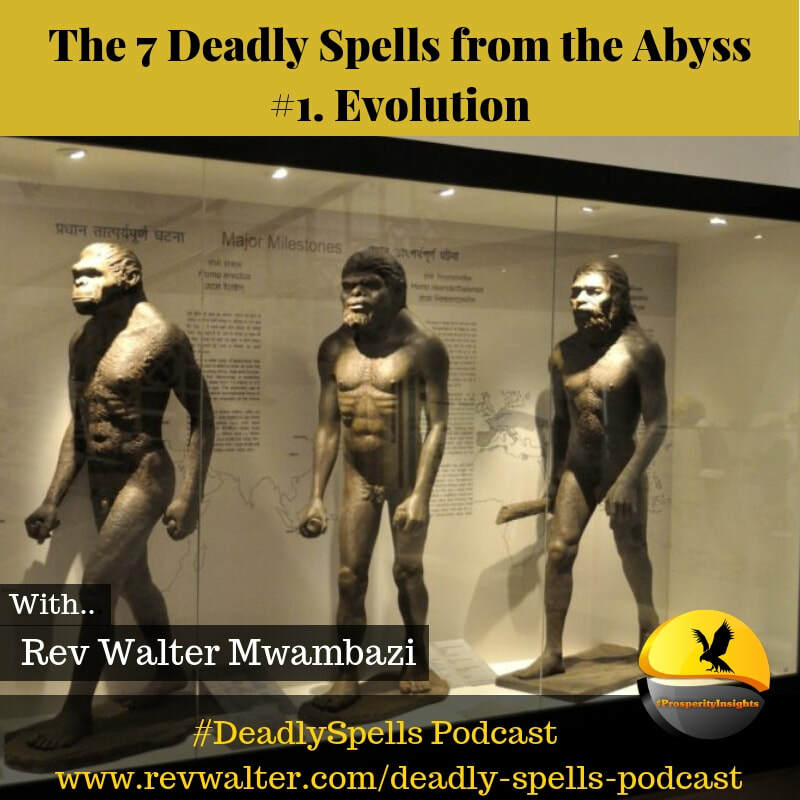 Click to listen to the evolution podcast as I show you the lie and the spell and the truth they do not want you to know!.